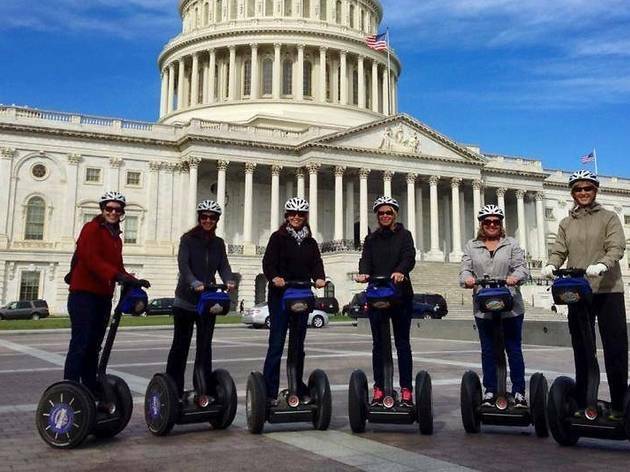 See Washington on two wheels. 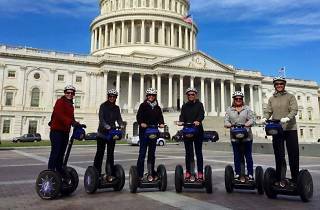 A variety of tours is available, including Monuments@Nite and cherry blossom rides. They range from four-milers to longer treks of around 20 miles. Tours usually cost $40 for adults and $30 for children, including bike and helmet hire. The company also runs a bike-hire service. Hours vary by season but usually start at 9am. See website for details.